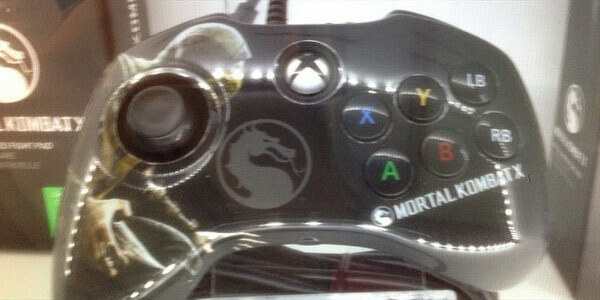 Mortal Kombat X owners will be able to play the game using a custom controller. A Mortal Kombat X-themed fight pad was revealed at GameStop Expo earlier this week. 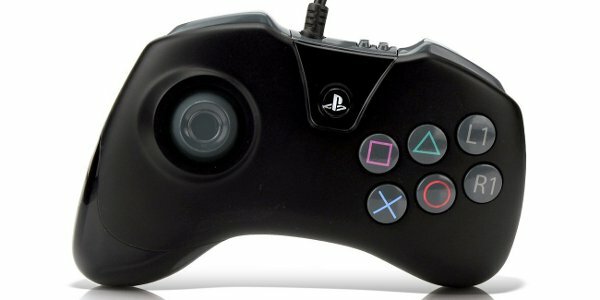 The fight pad looks like a cross between a normal controller and Sega Genesis gamepad. There's only one analog stick and no D-pad. The bumper buttons are laid out along with the four normal face buttons in two rows of three. The bottom right curve of the controller has essentially been chopped off. The menu buttons are placed along the top so they don't interfere with button-mashing. Jebailey notes that this controller is still "pending approval." It's possible that it could be altered somewhat before release. It's more likely that the artwork rather than the layout would be revised, though. PDP's fight pad seems to be the first licensed controller to be announced for Mortal Kombat X so far. We're still a ways from the game's release so there's still time for other reveals, though. Maybe another company will release an MKX-themed arcade stick? Mortal Kombat X was announced this June for PS4, Xbox One, Xbox 360, PS3 and PC. The game's roster includes a mix of old and new faces, some of which have yet to be revealed. All characters have three variations with different fighting styles and abilities. Warner Bros. announced last week that the game will launch on all platforms in April worldwide. Gamers can pre-order in order to unlock Goro as a playable character.